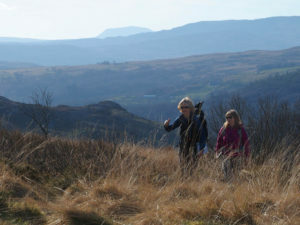 Bremex members were blessed with Mediterranean weather at the club’s meet at the end of March based in Snowdonia. 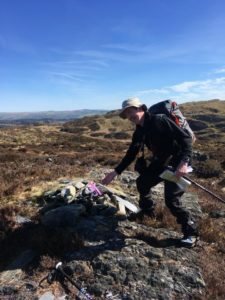 The objective of the weekend was to practise micro-navigation with particular focus on contour features, following the syllabus set out by Mountain Training Association (MTA). 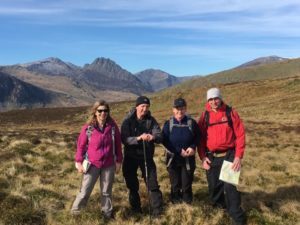 There was also the opportunity, for those doing Mountain Leader training or CPD, to clock up Quality Mountain Days.Participants convened at the Siabod Café in Capel Curig at 9.30am on the Saturday for a day of orienteering-type activity. They worked in pairs and groups of three navigating to specific control points and features in the area. Sunday was also about navigation, but involving a mountain journey rather than merely repeating the format used on the Saturday. 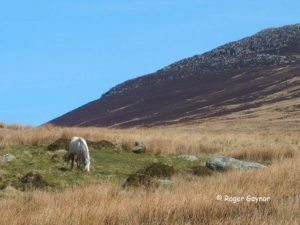 A lot of thought and preparation was put into planning the event, together with plotting the navigation routes on both days. The orienteering style format used on the Saturday is certainly worth repeating. It was a great opportunity to bounce ideas off other members and to discuss some interesting navigation problems in a variety of terrains. I found it a great experience and one which can only help me when out in the hills in the future. Many thanks to Rhian for her hard work in organising this event and for making it so enjoyable and rewarding.